If you’re looking for ways to improve your company’s valuation, an insurance risk assessment is one option you should consider. A solid risk assessment with a corresponding action plan adds an intangible asset to your company: stability. 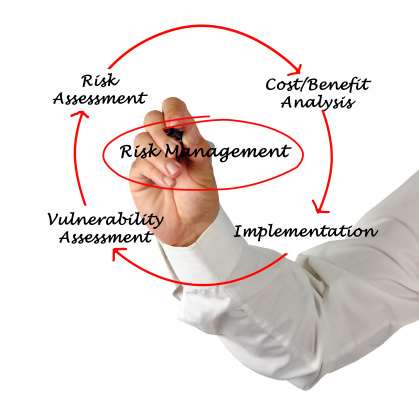 A risk assessment is an evaluation of the various risks faced by your company. It includes key assumptions and uncertainties and the extent to which they affect the overall level of risk for the business. Unless you are a risk assessment professional, this is not something that you want to tackle alone. While you are certainly familiar with some of the risks associated with your business, you’re probably not going to be able to identify all of them. That task should be left to a qualified professional who has made a career out of studying risk. Beyond that, the fundamentals of risk assessment can be very complicated. Some professionals actually use mathematical formulas to quantify the level of risk associated with a business. It can involve some fairly complicated number-crunching. Unless you’re qualified to do that, you should delegate the task. The primary benefit of risk assessment is obvious. Once risks are identified, then you can take steps to mitigate or eliminate them. As the old saying goes: You don’t know what you don’t know. With a risk assessment, you’ll know what you didn’t know before. You’ll be able to take steps to ensure that outstanding threats don’t decimate your business. Another benefit of a risk assessment is that you’ll save money on insurance premiums. Remember, insurance companies are basically placing a price on risk. If you can lower your overall exposure to risk as a result of an assessment, your insurance company will reward you with a lower premium. Additionally, you’ll create good will. That good will, as noted previously, adds value to your business. If you’re interested in selling your business to begin a career in fishing, then a risk assessment will help you get a better price for that business. Finally, a risk assessment prepares you for the future. One of the worst things that can happen is that your business is subject to a major hazard while you are unprepared. Often times, just dealing with the perplexity of handling a situation you didn’t anticipate beats the stress associated with the financial loss caused by the hazard itself. With a solid risk assessment, you’ll know what threats your company faces and you’ll be in a position to handle them. A risk assessment is an important part of any business strategy. Without one, your company faces a variety of extant threats with no plan of response or attempts to reduce those threats. 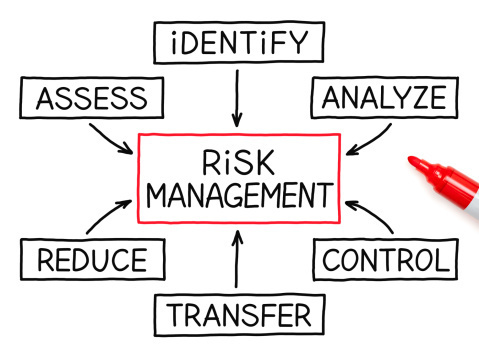 If you haven’t done so already, get the ball rolling on a risk assessment today.